In December, a small article appeared in the newspaper of the region. 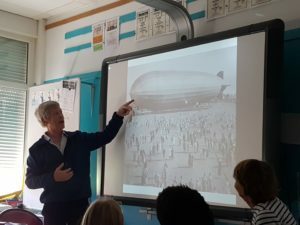 It relates the day the balloon came to the village. 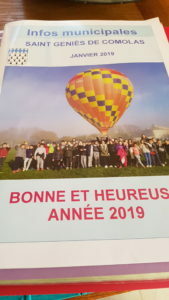 The City Hall of our village, St Geniès de Comolas, wished a good and happy new year , with a beautiful picture of the hot air ballon. 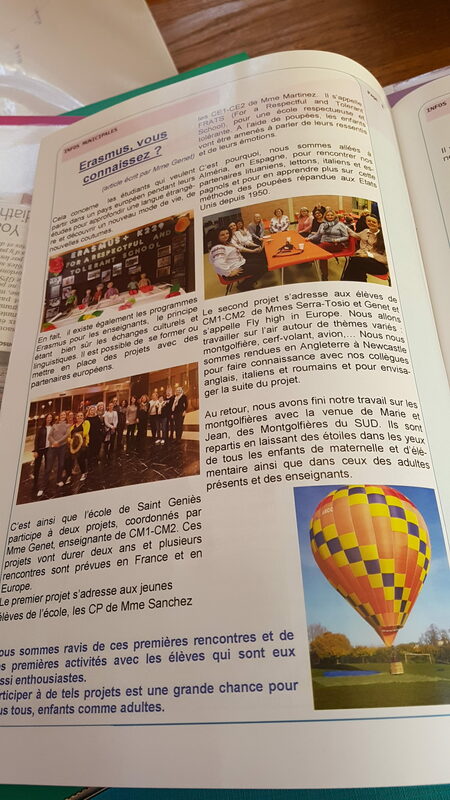 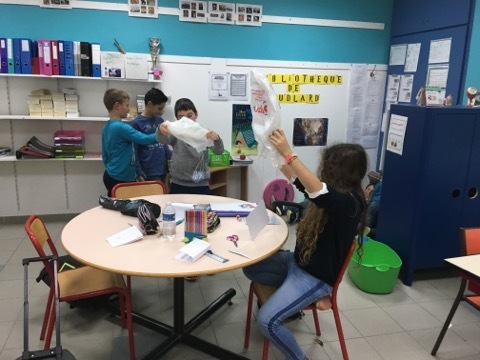 In the newspaper, an article was written by Céline Genet about the Erasmus projects. For the Christmas market, we prepared beautiful hot air ballons. Friday 7th of December, we were fortunate to have two balloon enthusiasts and professionals, Marie and Jean visit us. 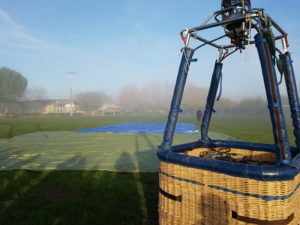 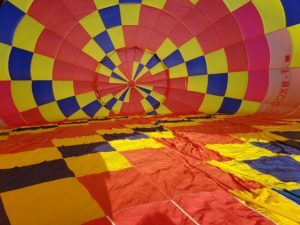 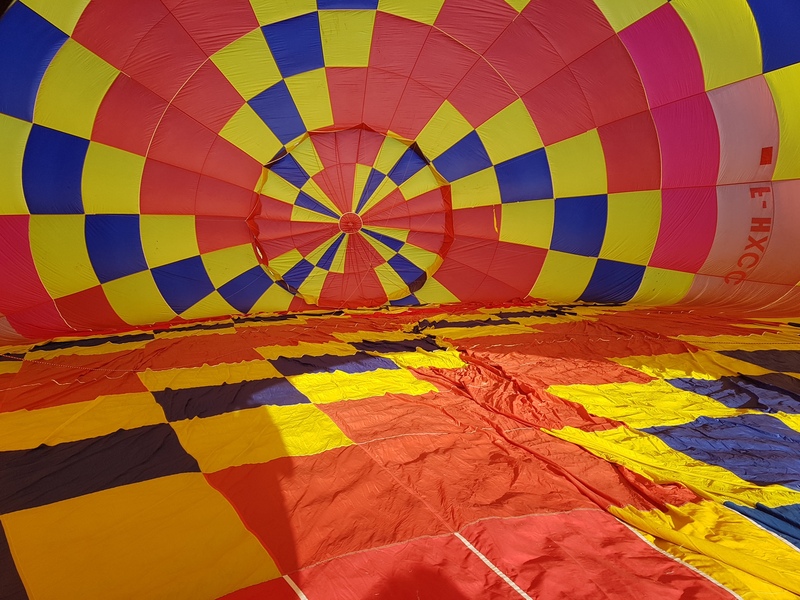 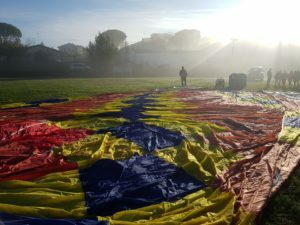 Throughout the morning, under the beautiful sun, we witnessed the installation, inflation and deflation of the balloon. 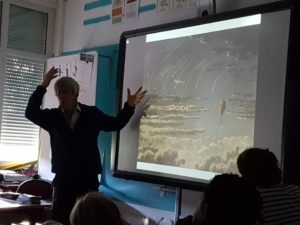 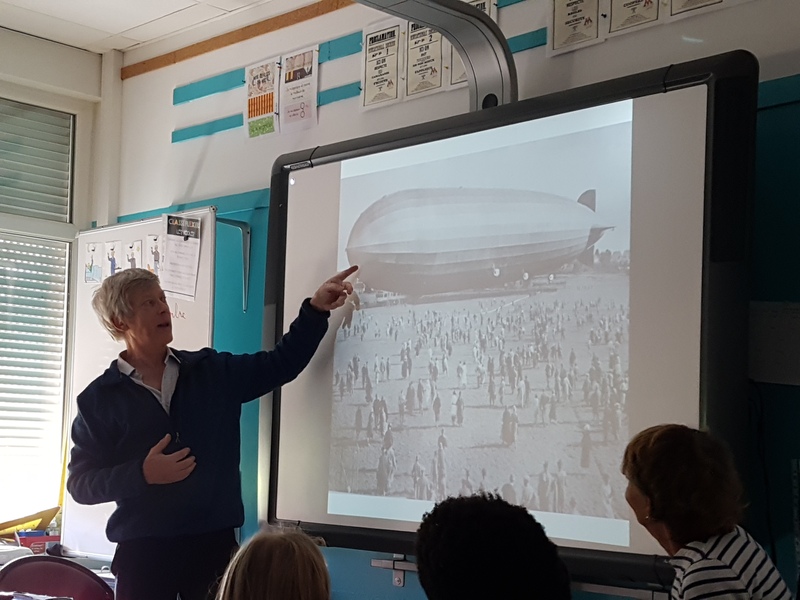 In the afternoon,Jean told us about the history of the balloon and the zepelin airshow in the 19th and 20th centuries. 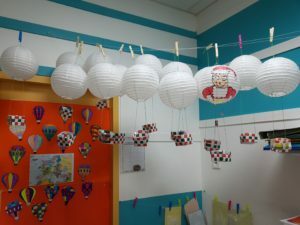 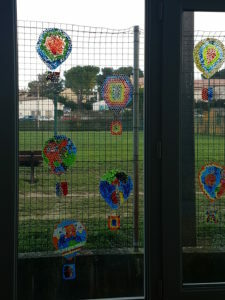 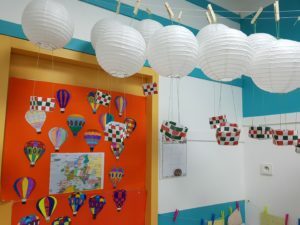 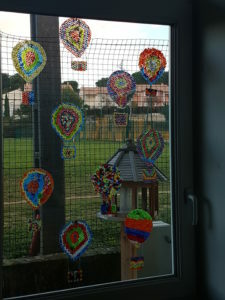 Children tried to make their own hot balloons. 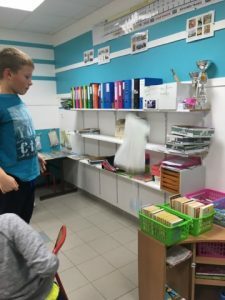 It was not easy but they were motivated and persevered . 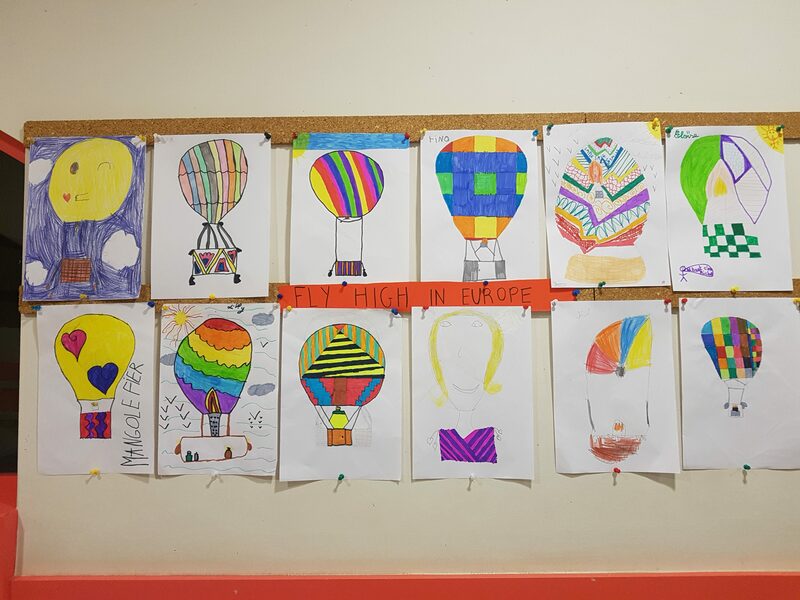 Pupils achieved beautiful drawings of hot air balloons! 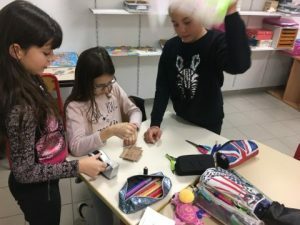 They are very happy to participate at this fantastic project. 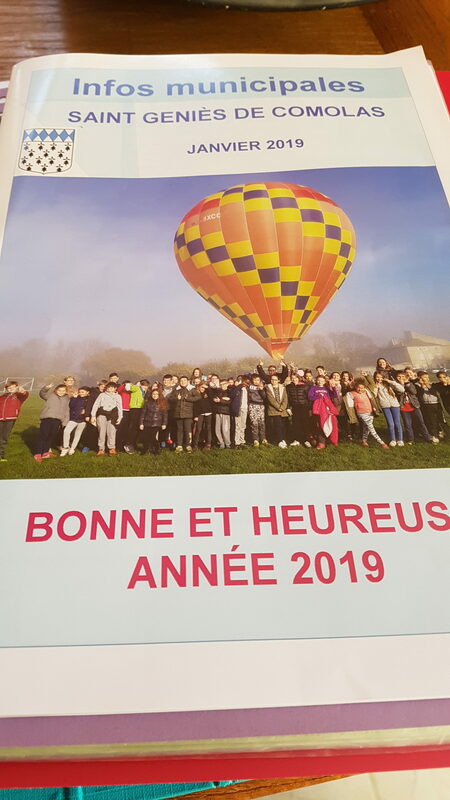 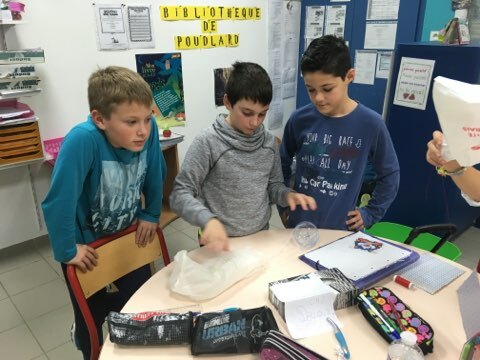 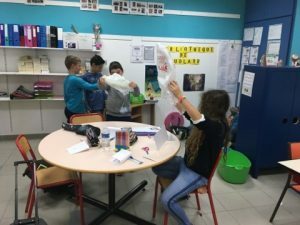 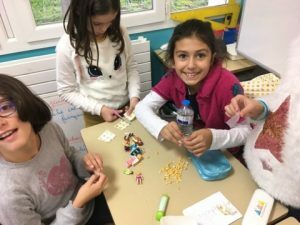 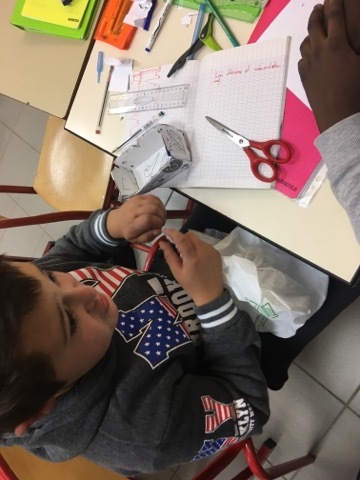 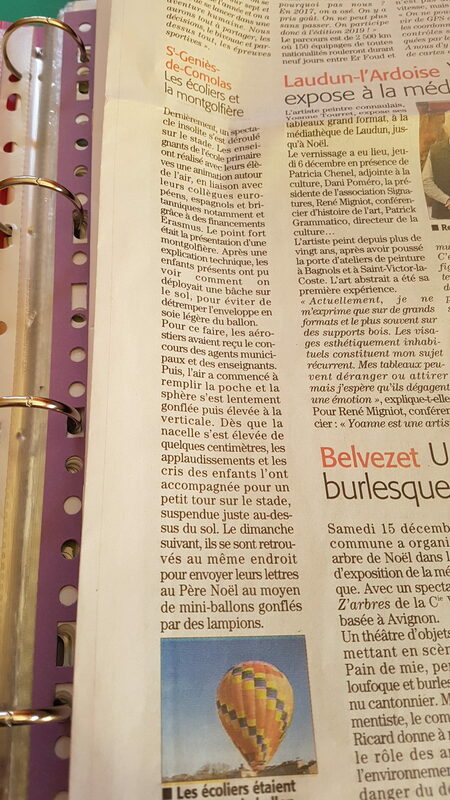 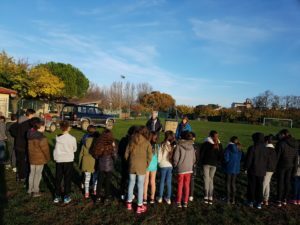 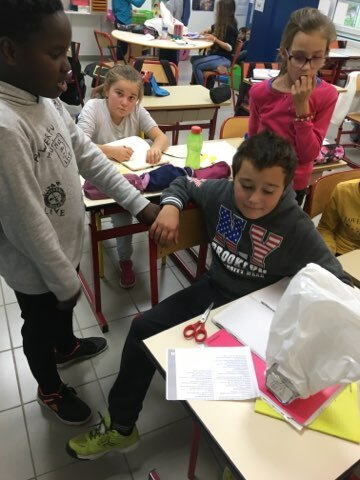 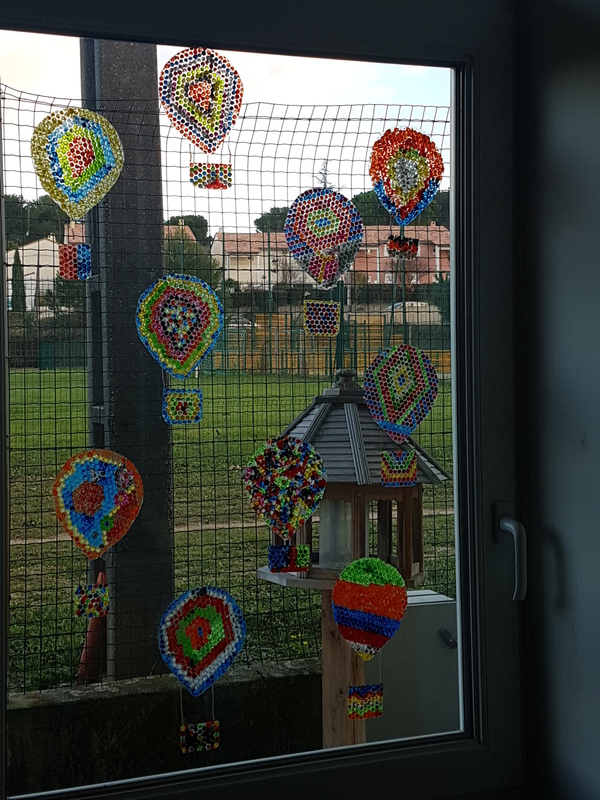 Well done to the children in France!